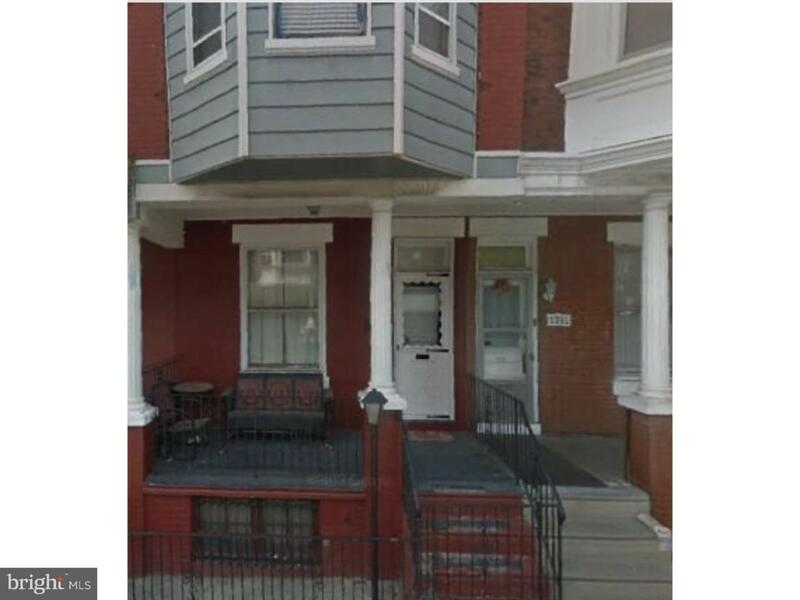 Looking for your next investment property in Brewerytown? Well, look no further! This home is located just an ear-shot away from public transportation, restaurants, stores, and much more! Just minutes away is the wonderful Center City and major University. Standing in the living room you will find this straight-through the row home has a cozy feel to it. The small backyard is appropriate for a small sitting area and enjoying some fresh air. Upstairs you have three bedrooms with the appropriate closet spacing for each room. Downstairs, the basement is finished and provides adequate space for storage.! This home will not last! Going, Going, Sold!